With so many people reviewing this rarely seen film, I had to check it out. And I am not sorry that I did. While the movie was generally unbelievable, stupid and full of plot holes, the script was pretty decent and maintained interest to the end. 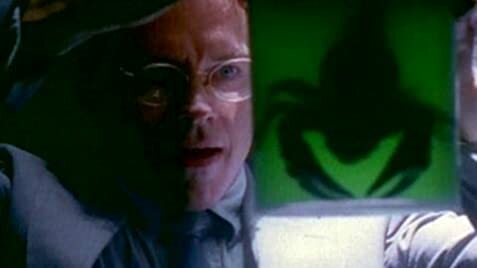 The only level on which this movie worked was the generous use of humor and the absurd. Thus, on the boring scale Tail Sting passed, but unless you don't mind laughing at a film, you better look elsewhere. 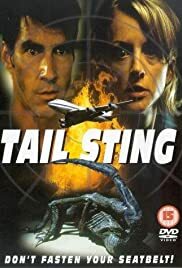 I would like to say that with a little bit more film making expertise, budget and cast, Tail Sting could have been decent, but a major overhaul is needed. Had that been done, we would have just another movie with far fewer reviews.